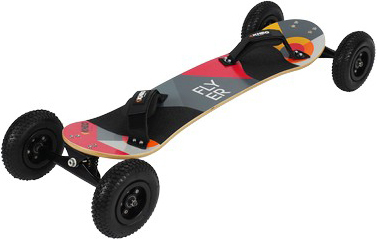 The Kheo Bazik is the intermediate board and is all about performance at a realistic price. The Bazik with its heavy duty channel trucks is awesome for dropping off hills or doing speed runs with a kite. Additionally it is equipped with Kheo high performance race tyres so even at high speeds it will track like a train. 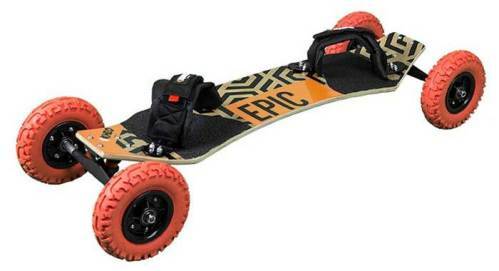 But make no mistake, its fibreglass reinforced deck also delivers when it comes to freestyle tricks and offers more than enough pop and flex to get air and land comfortably. 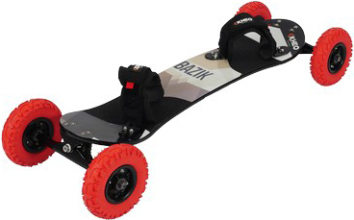 All in all the Bazik is a landboard that works for just about anybody, whether you want to shred down nasty hillsides or get wicked airtime kite-landboarding, the Bazik does it all!